The Bulls Pegasus Premio Nu A powerful yet elegant bike that has all the latest technology. 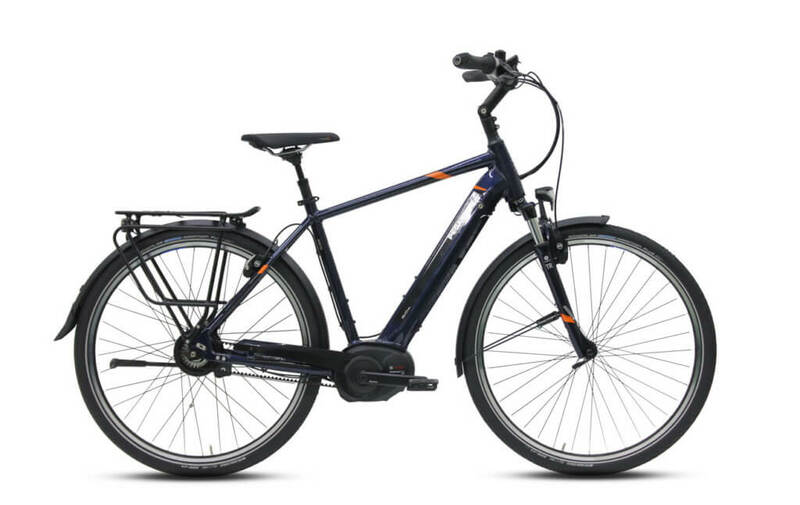 Extremely quiet and low maintenance, the PREMIO Nu is equipped with a NuVinci internal hub system, matched with a Gates belt drive, which allows the riding experience to be even more smooth and clean. The Performance Line CX is the ideal drive for ambitious and demanding eBikers. In eMTB mode, you always receive the required power – from Tour to Turbo. Three-hundred percent max drive provides lasting support for riders enabling powerful drive, fast sprints and a very sporty riding style. 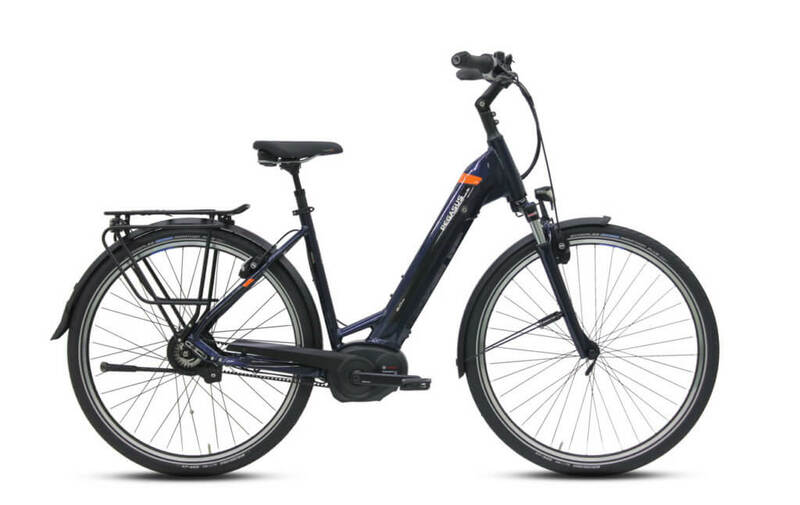 The PowerTube 500 combines style and practicality, offering the power of an eBike with an aesthetic that more closely resembles a traditional bicycle. Frame: The Bulls Pegasus Premio Nu features a lightweight 7005 aluminum frame. It has a high strength to weight ratio and is highly resistant to corrosion. Drivetrain: The Bulls Pegasus Premio Nu features a Bosch Performance Line CX 250W , a Nuvinci Gear Hub rear derailleur, Planetary gear system and Nuvinci C8 shifter. Tires: The power meets the ground with Schwalbe Marathon Plus 47-622, 29×1.75 tires and Ryde ZAC 19 SL rims. 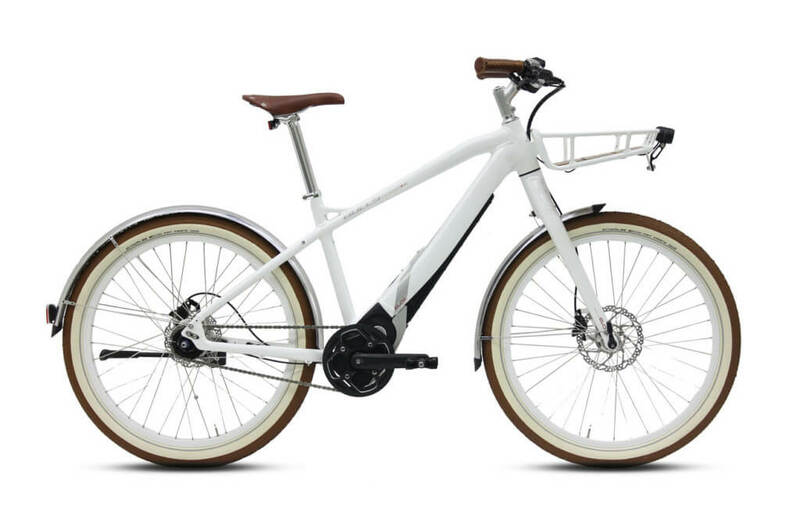 As the new 2019 electric bikes roll in, it is our job to ensure that our customers have the very first opportunity available to pre-order their electric bikes. Pre-ordering with Propel is made simple. 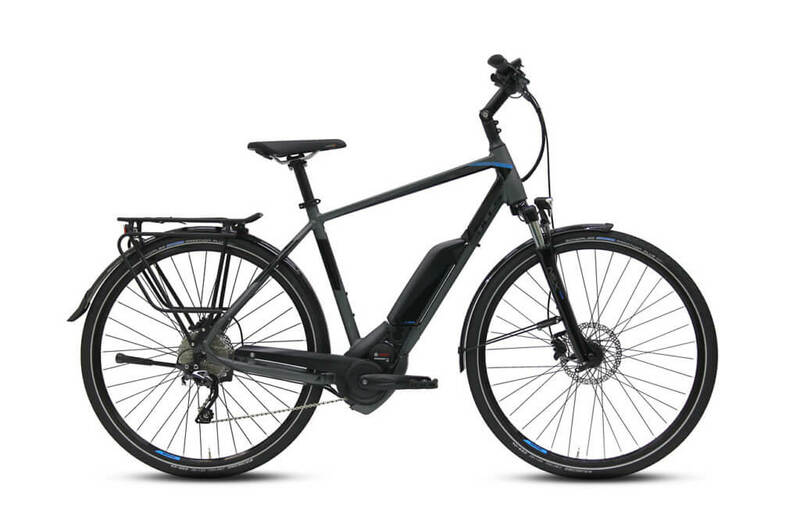 In order to be among the first to get your hands on your 2019 electric bike, a small deposit of $250 is required. 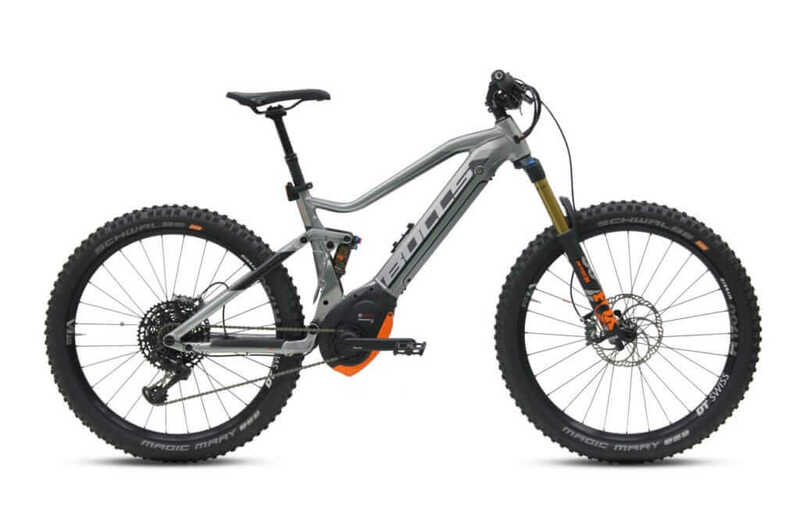 For the most up-to-date availability information or to pre-order, please contact hello@propelbikes.com or give us a call at 718-643-4542.